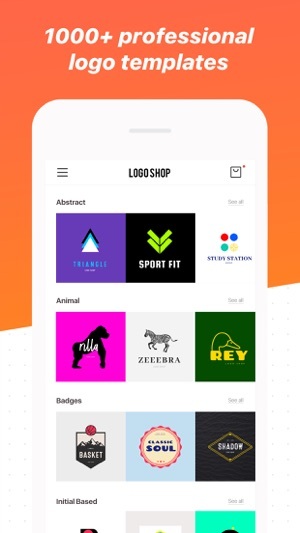 Logo Maker Shop app lets you create a stunning logo for your business in seconds on your iPhone and iPad, even if you have no design skills. Logo design work doesn’t get simpler than this. 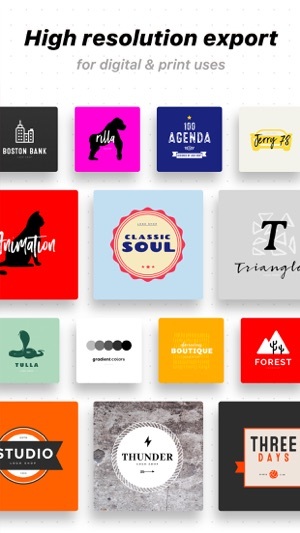 Simply choose from over 1,000 customizable logo templates created by professional designers. Then edit your chosen design using more than 5,000 font, symbol, and background design resources. The best part is that you don’t have to start anything from scratch, so you don’t need any design experience. Just pick a template and get creative! Logo Maker Shop includes a variety of beautiful logo designs, from simple ones to more elaborate combinations. The logo collection has 13 categories for ease of use: Basic, Badge, Iconic, Letter-based, Round, Initial-based, Vintage, Doodle, Animal, Abstract, Colorful, Handwriting, and Cutie. Every element of each logo design is fully adjustable, allowing you to make unique, fully customized logos in minutes. Logo Maker Shop has over 5,000 design resources, including fonts, symbols, shapes, icons, and backgrounds. Each resource has been carefully chosen and crafted to give you the ability to create superb logos that stand out from the crowd. 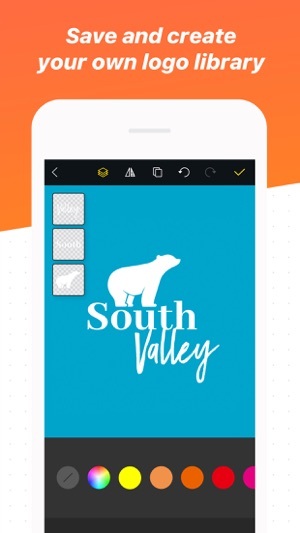 Logo Maker Shop is a Universal (iPhone/iPad) app with iCloud support. Whenever you feel inspired, just open the app and tweak your logo. It will be shared between your devices using iCloud. Lost your latest logo work? Not with Logo Maker Shop! The app auto-saves your edits and allows you to load your latest work when you re-launch the app. Made a mistake while editing? No problem! You can undo/redo every step of your logo editing. Save and share your logos as PNG or JPEG images. Transparent PNG images can be saved up to 4096 x 4096 resolution. Some features may require in-app purchases. 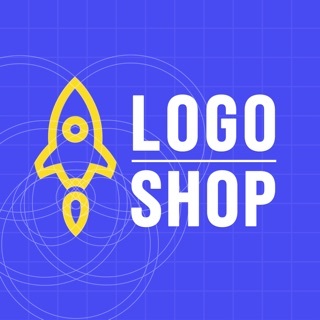 Logo Maker Shop is free to download. Pro Subscription gives you unlimited access to our premium content and features. - These prices are for United States customers. Pricing in other countries may vary, and actual charges may be converted to your local currency depending on the country of residence. - Your subscription automatically renews unless you turn if off in Account Settings 24+ hours before the end of the billing period. - You can turn off auto-renew at any time from your iTunes account settings, but refunds will not be provided for any unused portion of the term. - Alternatively, there is a "Manage Subscription" menu option in the App Settings menu. I have downloaded so many apps for logos over the past two years I have lost count. I have spent a lot of money trying to find the right logo app and I thought I did. Until I found this app a couple of days ago! I have updated all my logos and they look better than ever! 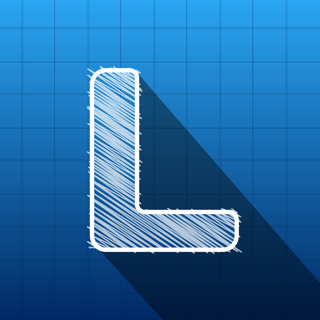 This is the best app I have found and I am hard to please when I comes to logo apps! My only suggestion would be to categorize the art a little better , but I can’t complain . I found everything I needed and after a small search was thrilled to find even new art for my logo I had not seen or used before! Very happy !!! Earlier this afternoon, I needed to make quick logos for my frat’s website and couldn’t find anything worthwhile. Most logo creating apps have a small collection of images to work off of and little to no editing options. This app however has a large set of basic images that are easy to work with and even simpler to edit. I highly recommend this app if you need a good logo and but can’t make one yourself without a template. Thank you Samuel for the review! Your review has been a great encouragement to our team, and it's awesome that you have created a logo that's fit for your purpose! 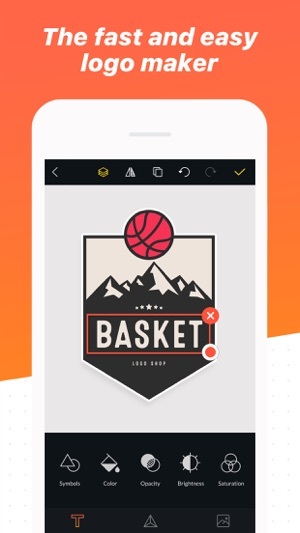 Thanks for using our app, and hope to see some great logos from you out there! This app has some of the best options compared to some others I’ve tried. Creating the logo is very user friendly and to the point. If you’re like me and only need one logo instead of multiple constantly you’ll be a little annoyed when the only option to pay for it is as a subscription rather than just buying the one you worked on. However they do have a free three day trial so that helps, either way still my favorite logo app! Hello there. Thanks for the review! Creating logos shouldn't be hard, nor expensive. 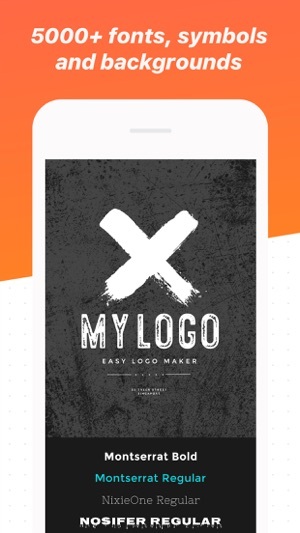 We have made this app in order to provide the service of creating logos simpler, and cheaper. Hope you have met your needs with our app!